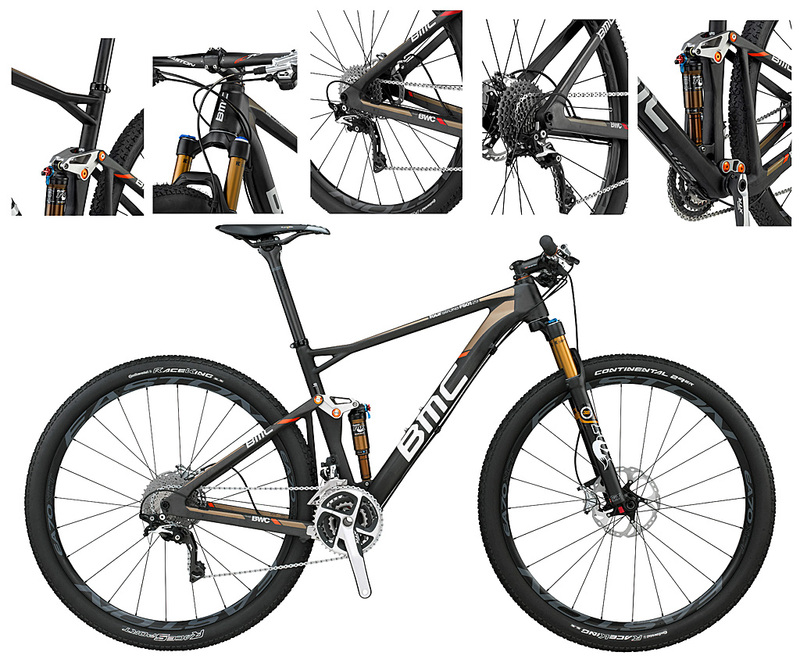 Lenzeheide, Switzerland, was the beautiful setting for the introduction of BMC’s new flagship 29er – the Fourstroke FS01. 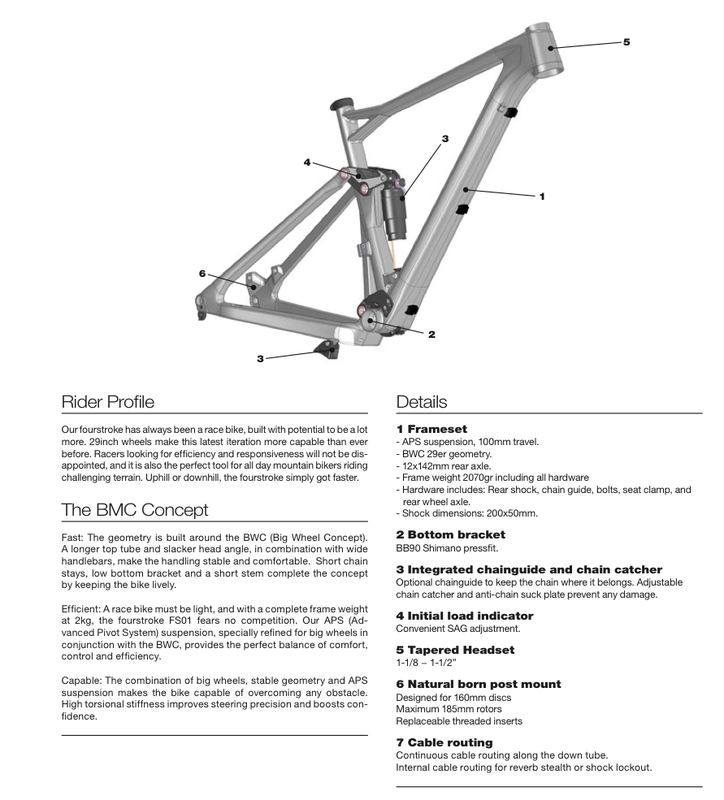 As the name suggests, the Fourstroke is a 4in (100mm) travel, full carbon, 29er, but rather than pigeonholing it as a pure XC bike or marathon racer, BMC is pitching it as a far more versatile machine with the capability to tackle technical terrain and put a smile on your face at the same time. 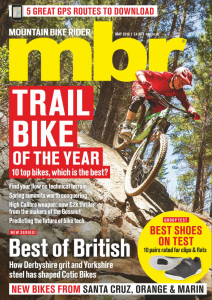 At around 10kg (22lb) it will certainly appeal to the race crowd, though details such hose routing for a RockShox Reverb Stealth and a proprietary chain guide point to a broader remit. 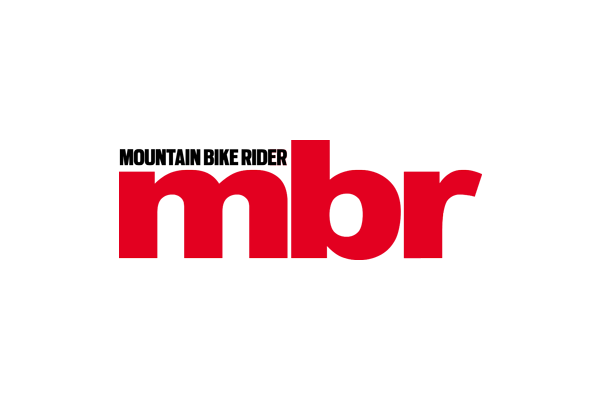 Look out for more details in the August issue of MBR, but in the mean time, here are a few more details and a little video of the Fourstroke in action.